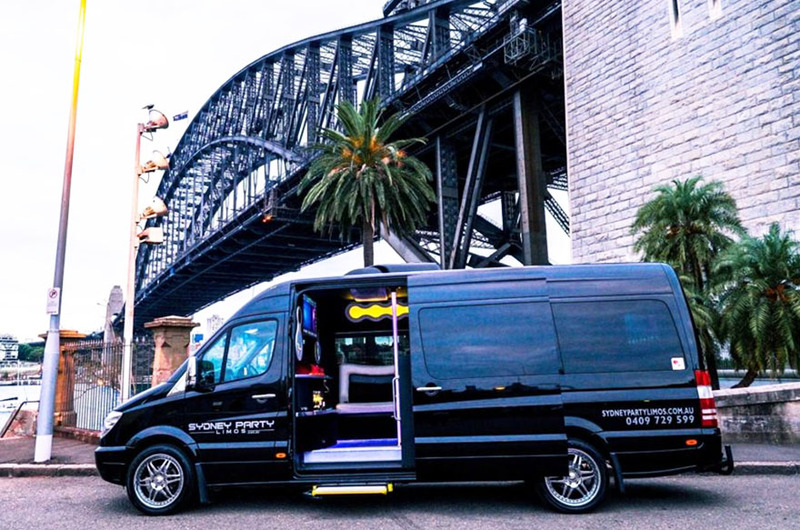 Step back onto land and meet your chauffeur driver who will be waiting to show you the lights via a city street cruise from your own exclusive party limousine. 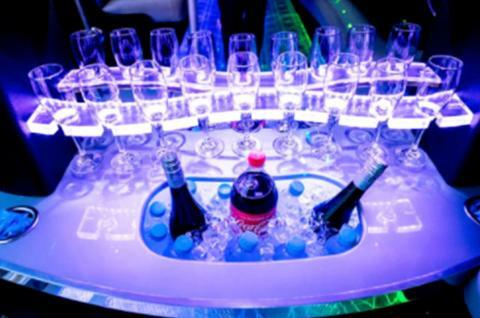 You will skip the crowds, skip the walking and avoid the Winter evening chills, as you enjoy the comfort and fun of the party limousine with your group. 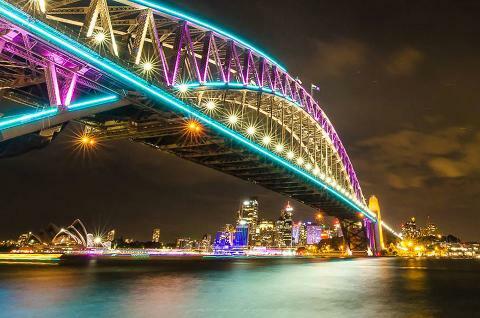 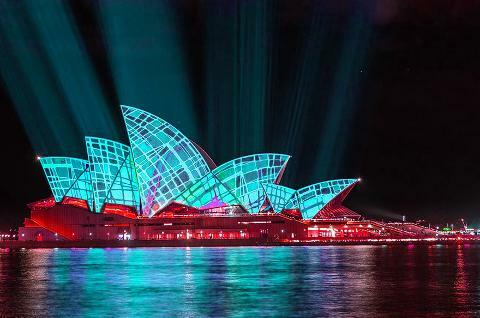 This experience is perfect for a fun evening out exploring the Vivid lights with a group of friends or family. 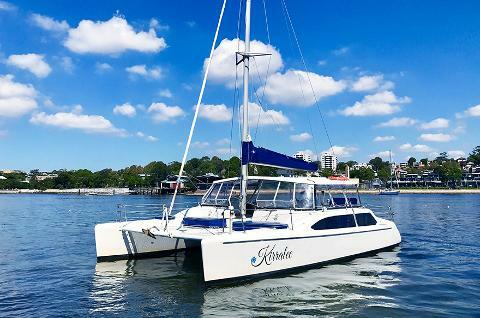 Ideal for groups ranging from 4 to 14, this experience is the master of all cruising adventures - taking cruising to the next level as you view the city lights from both water and land. 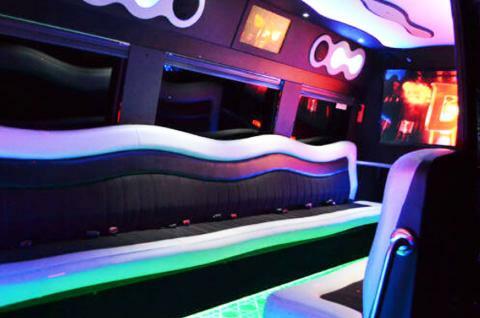 • 1.5 hour city street cruise in a 14-seater Mercedes party limousine.